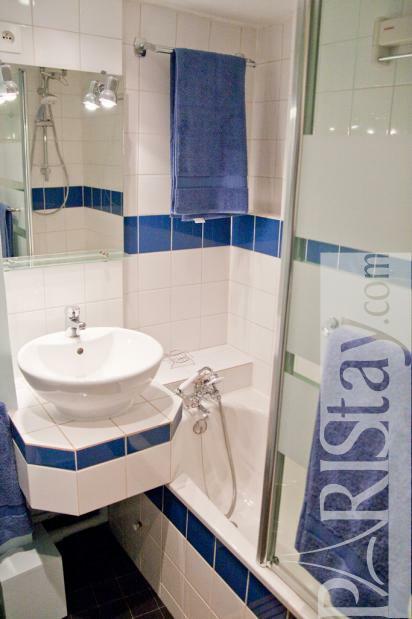 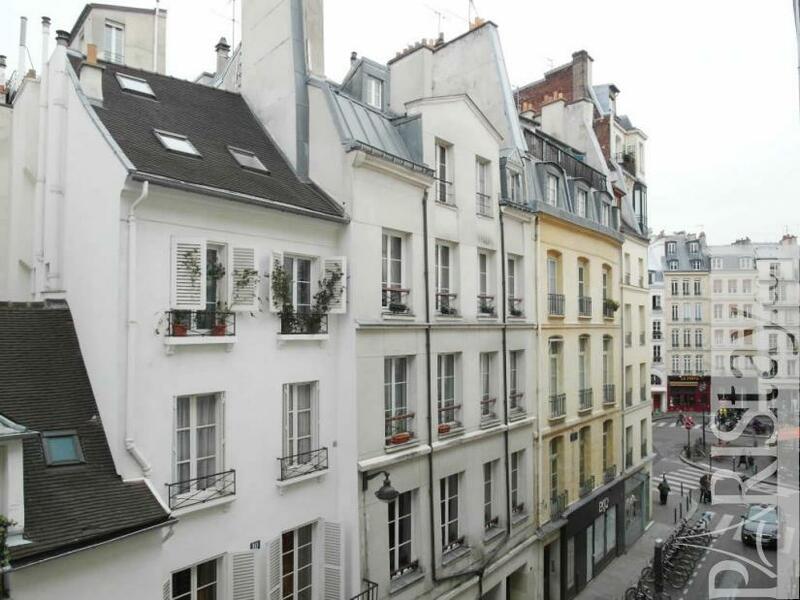 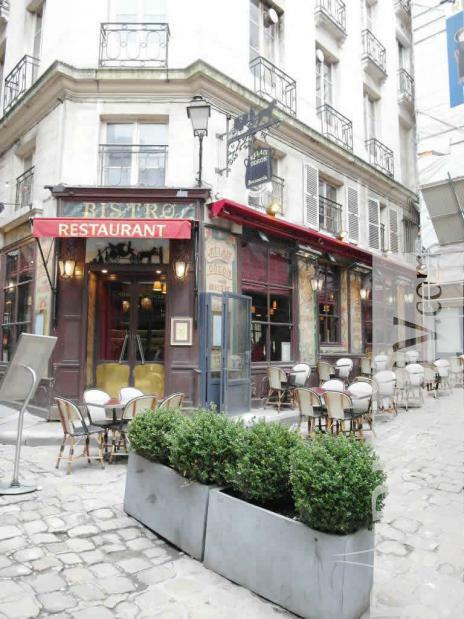 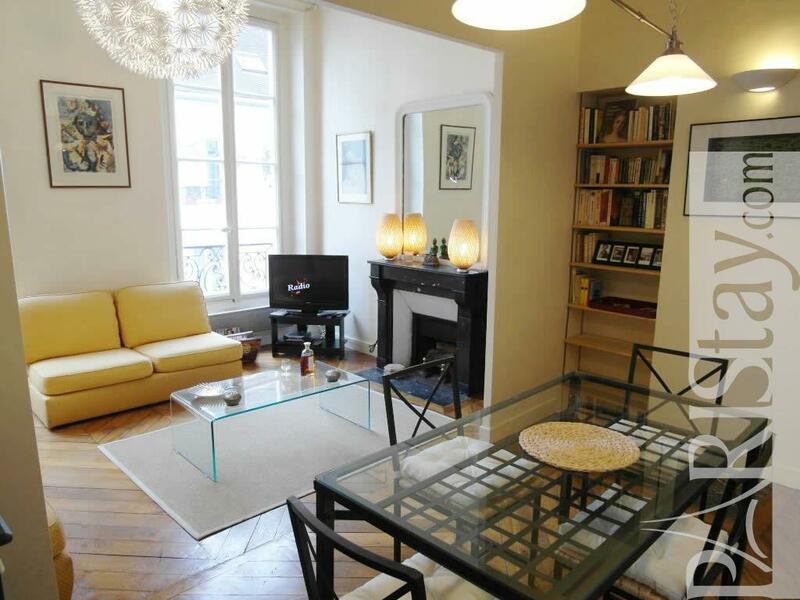 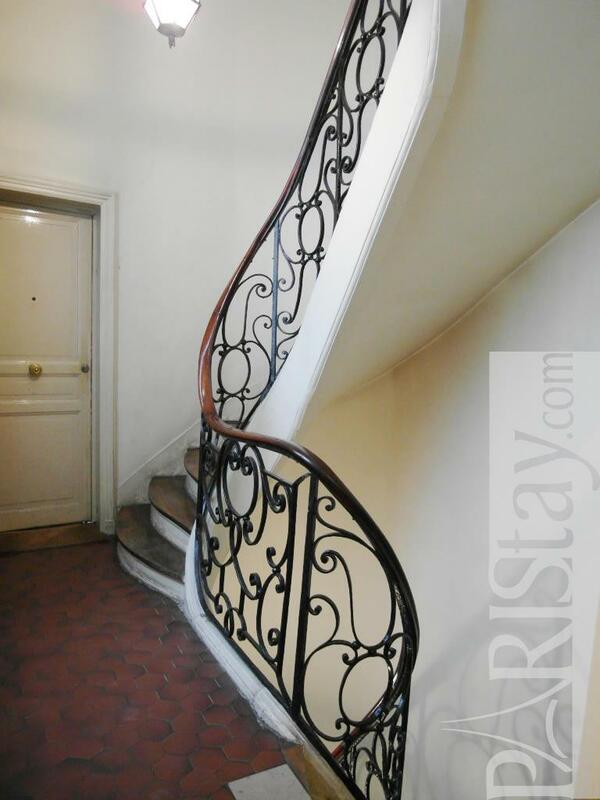 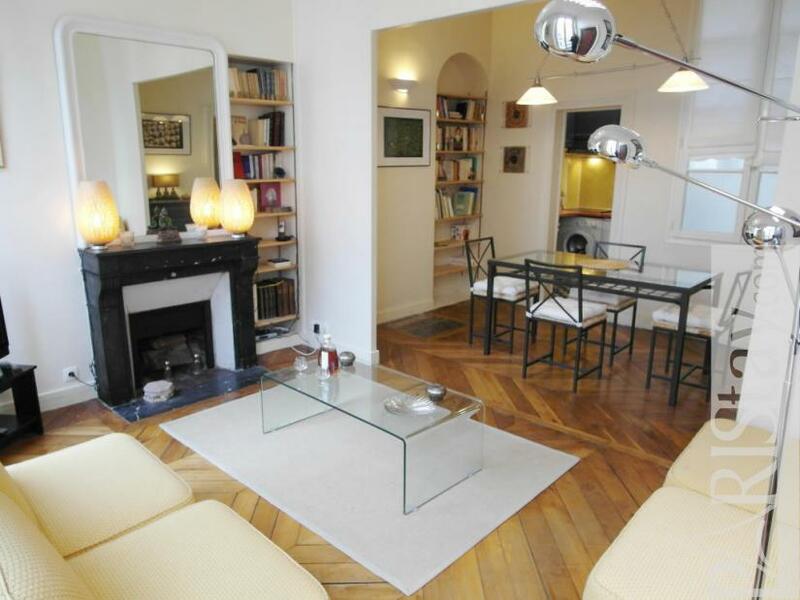 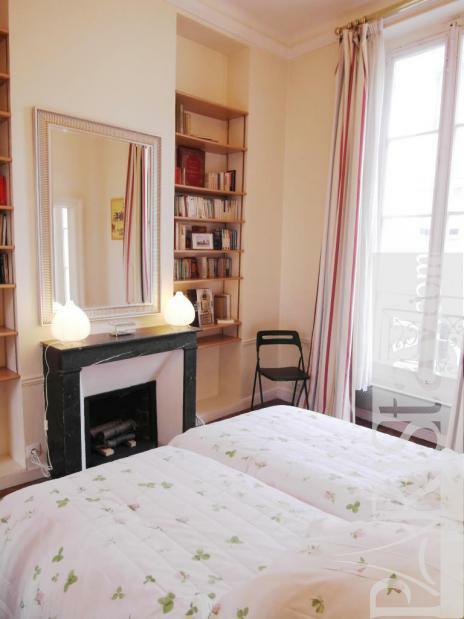 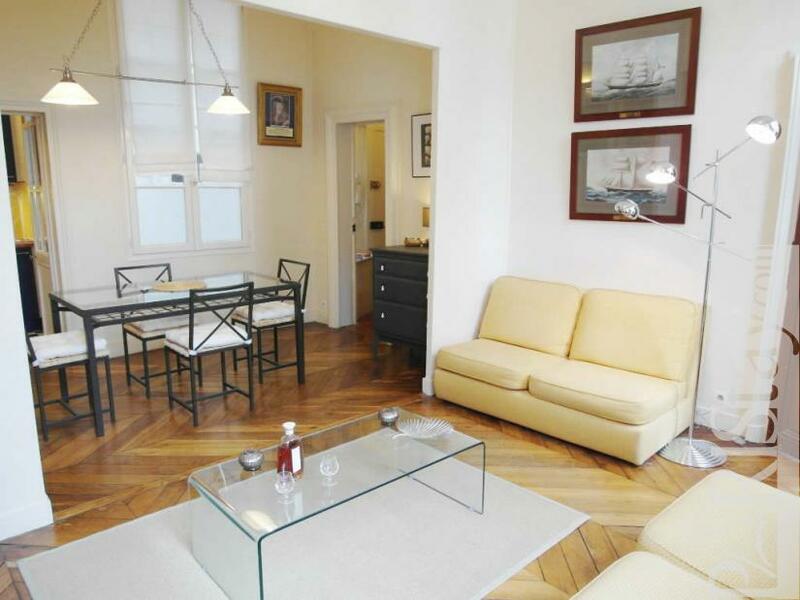 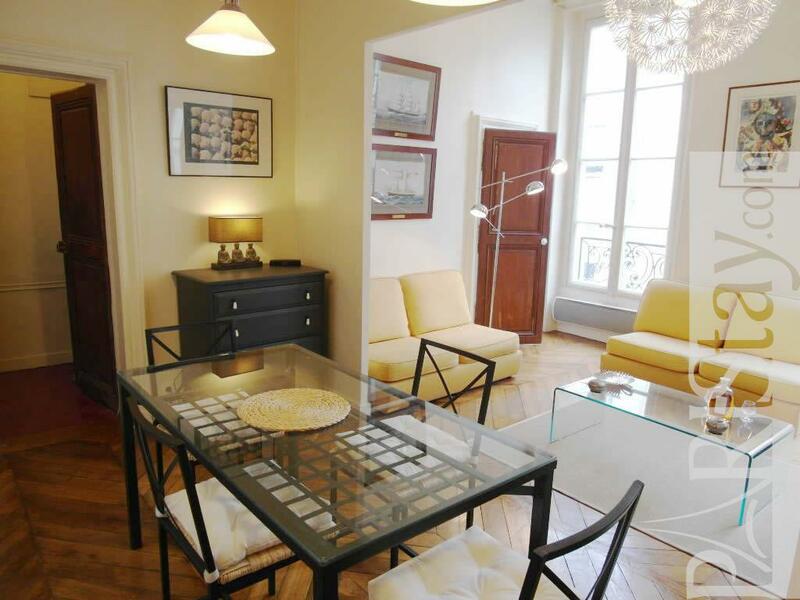 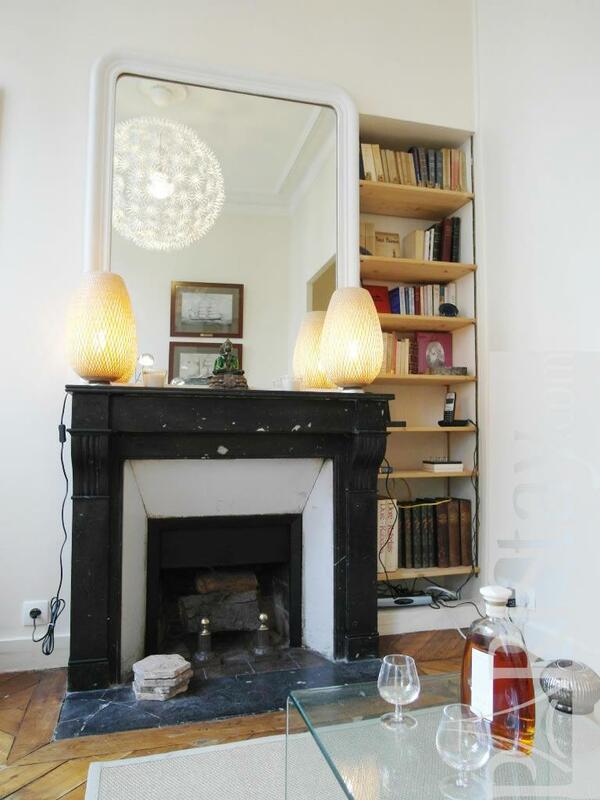 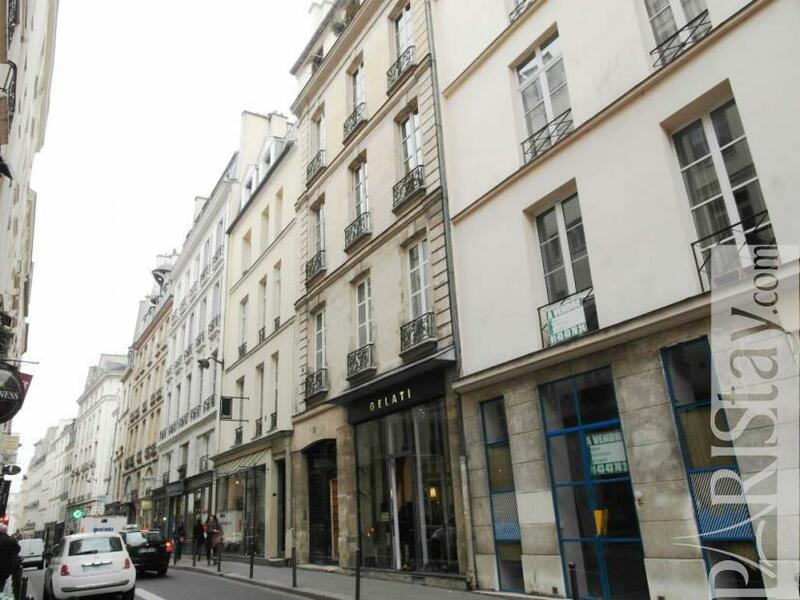 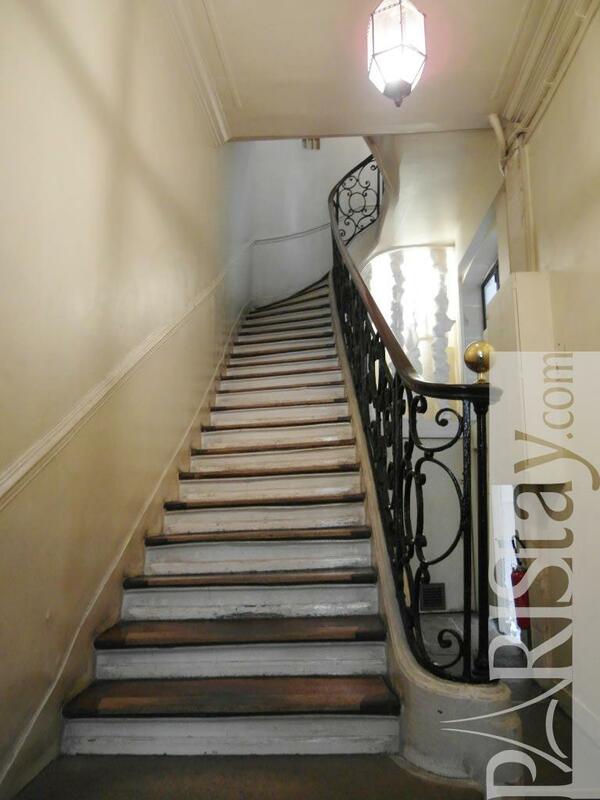 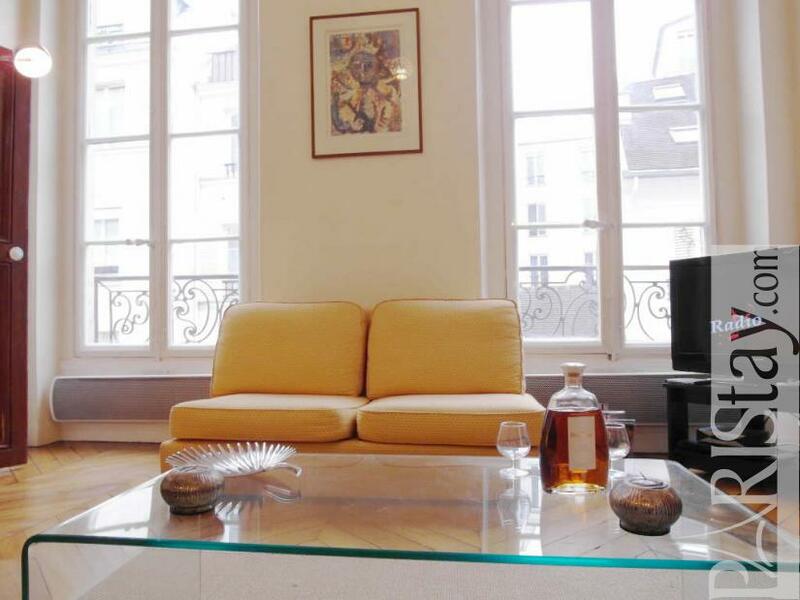 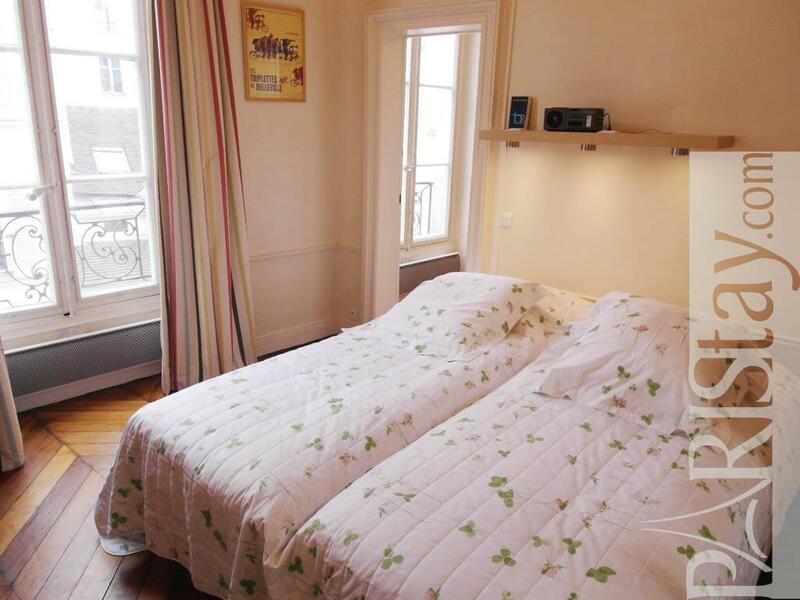 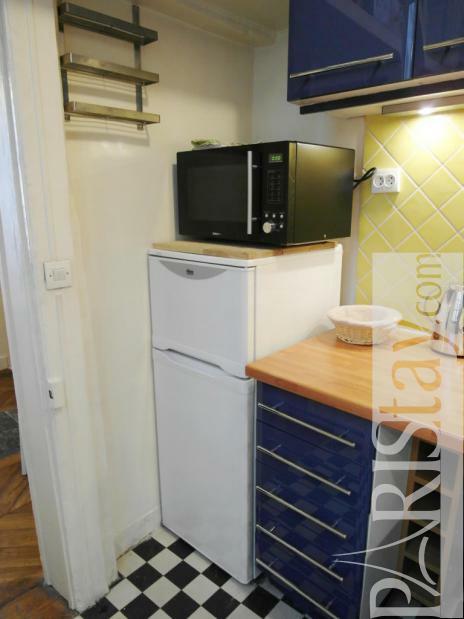 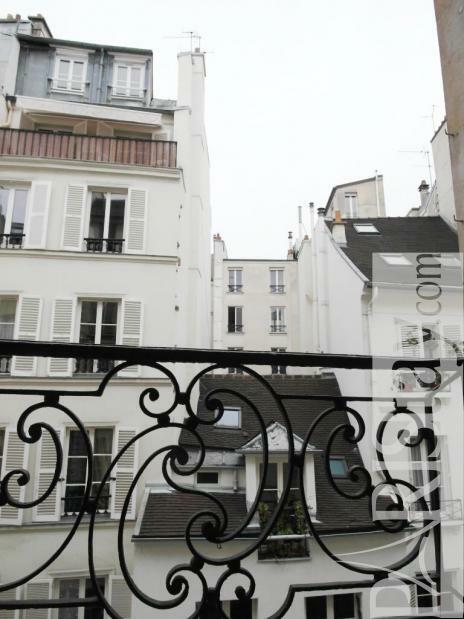 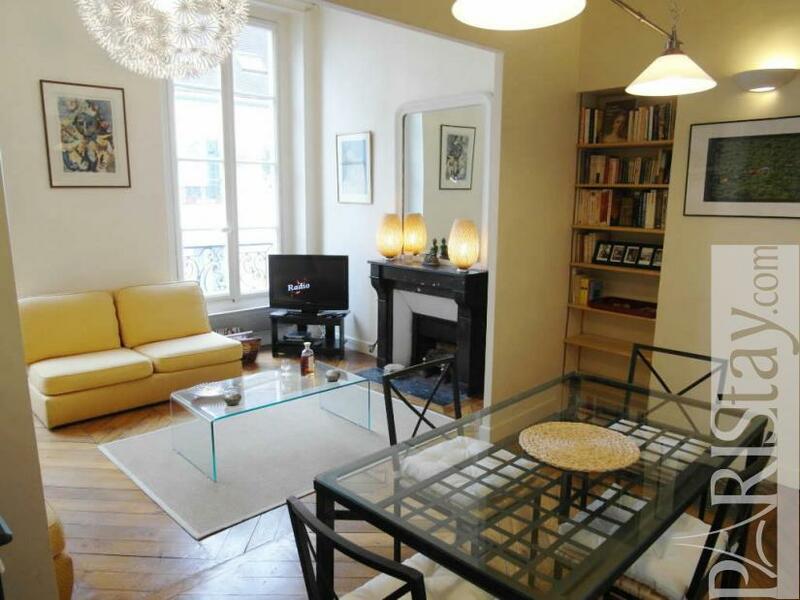 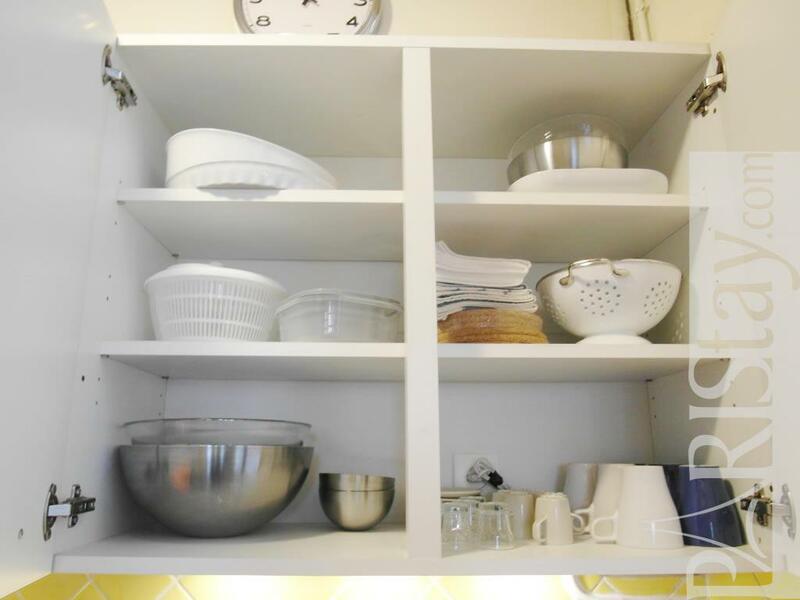 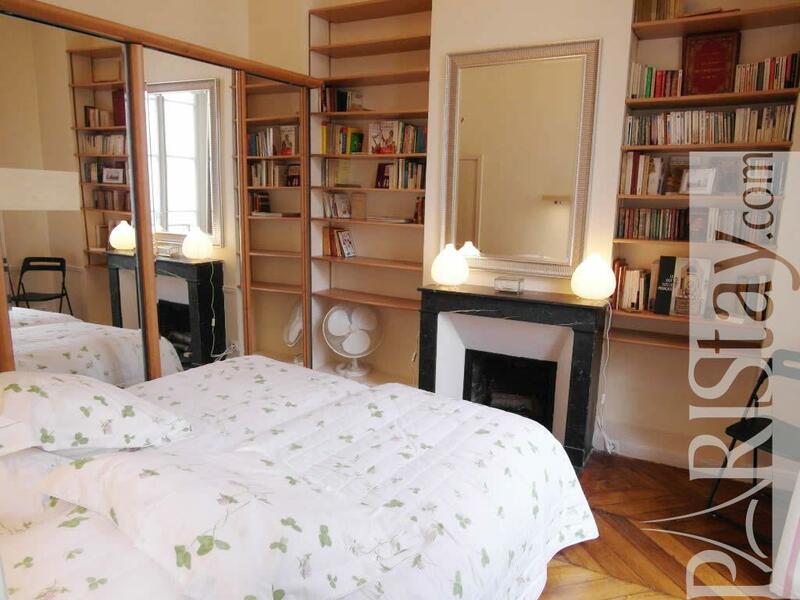 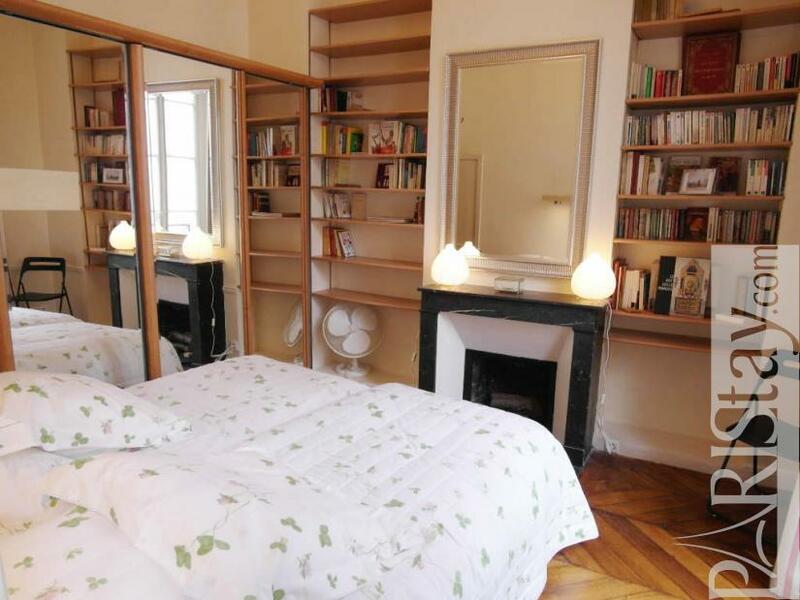 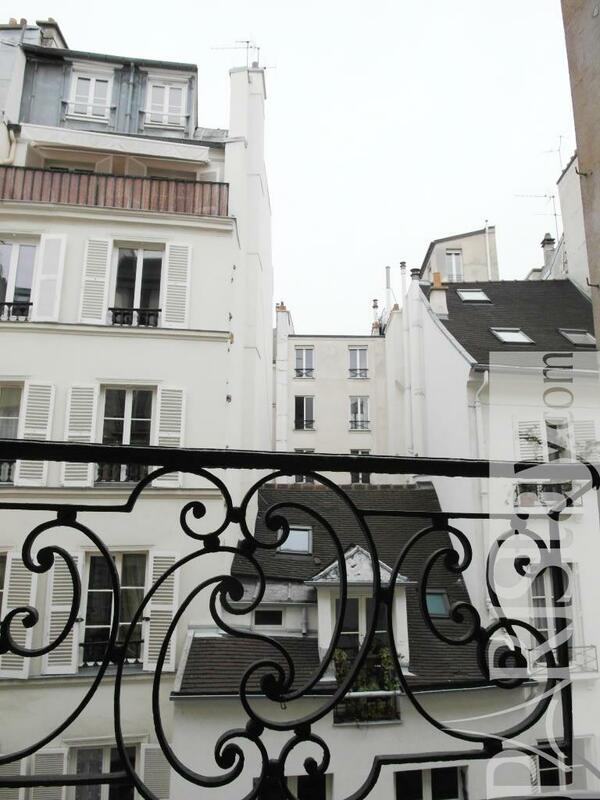 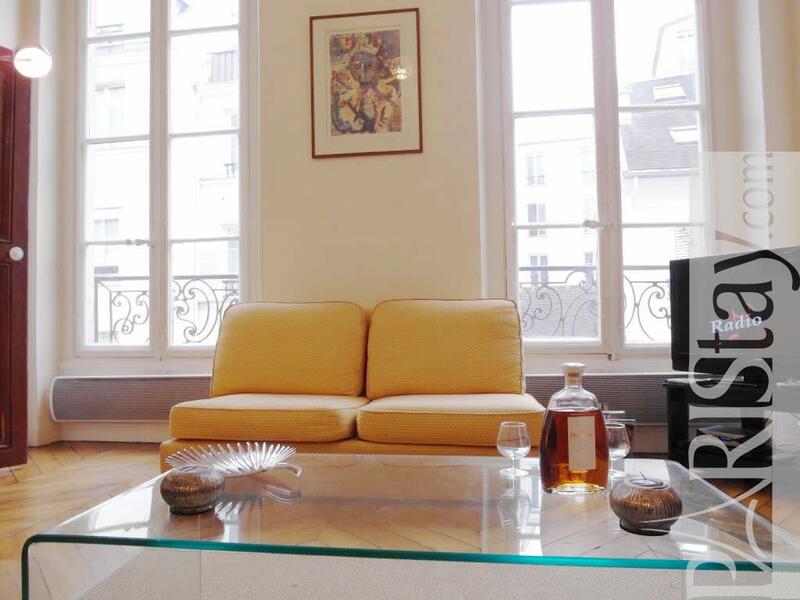 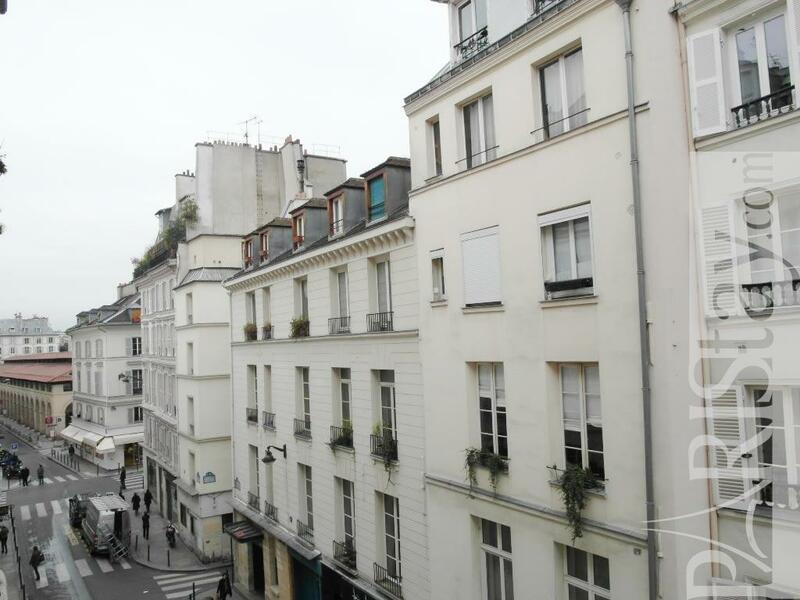 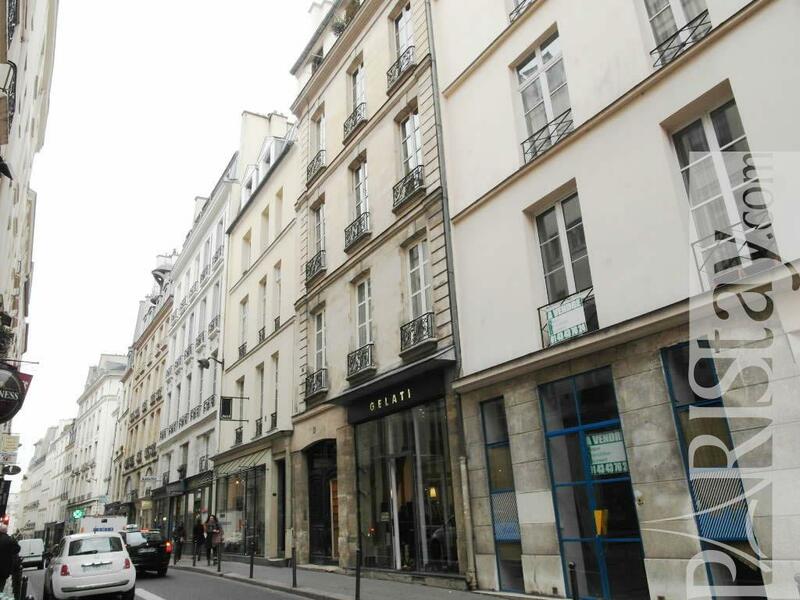 Cozy and comfortable Paris 1 bedroom apartment near the beautiful St Sulpice Church. 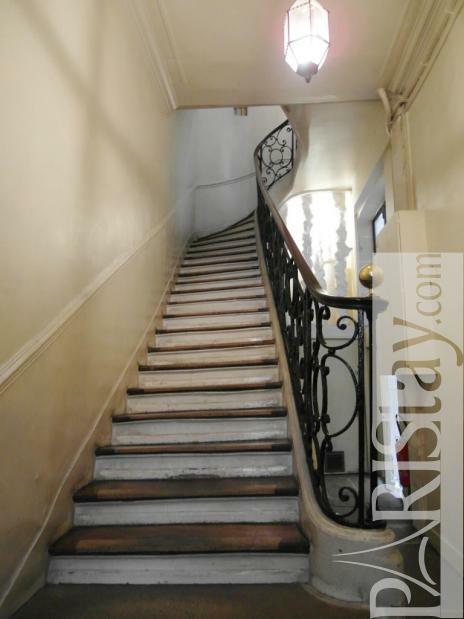 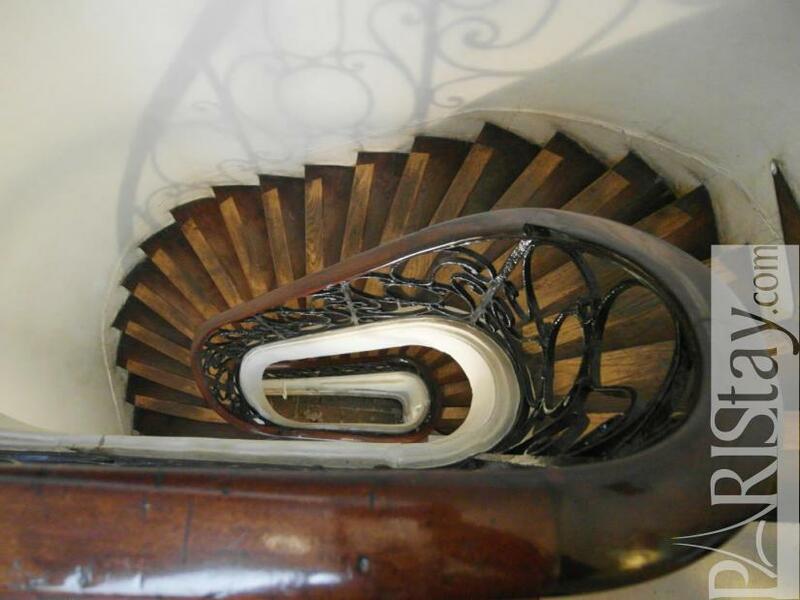 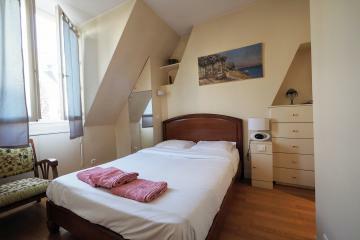 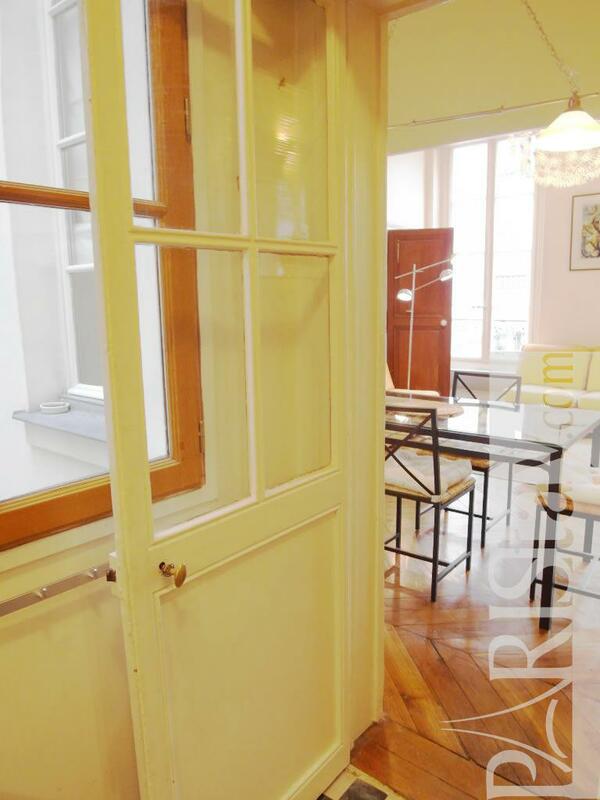 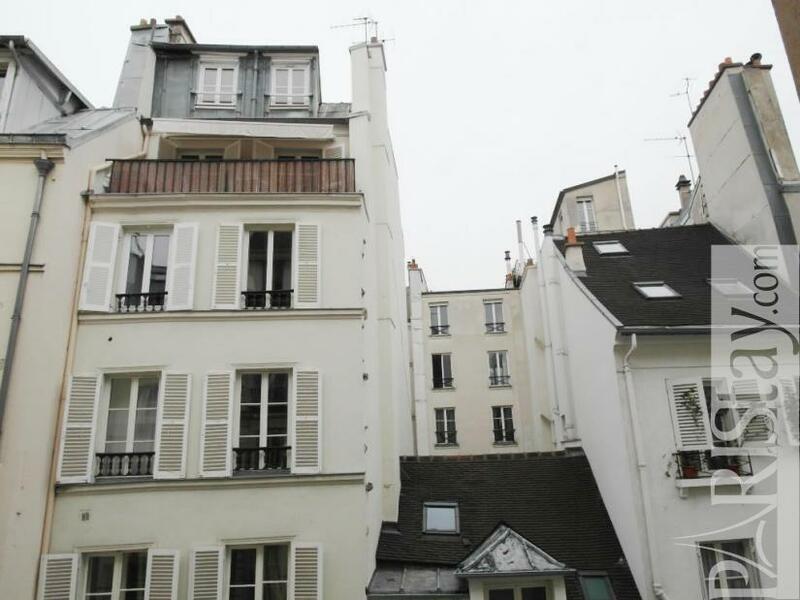 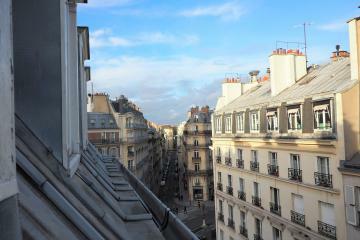 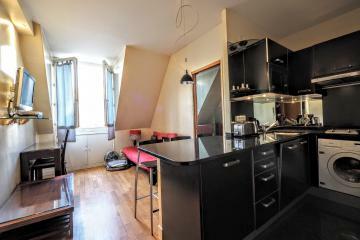 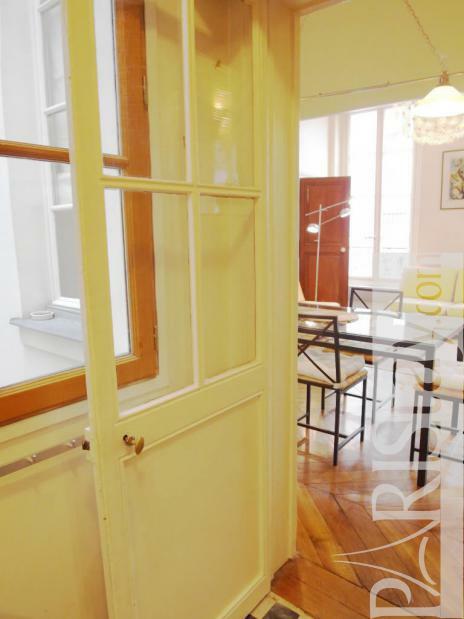 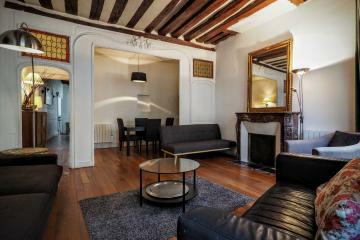 This 2th floor apartment situated in a 17th century authentic building is available for a short term renting in Paris. 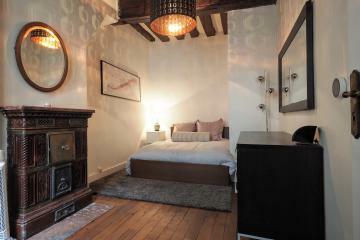 Nicely decorated with wooden floors. 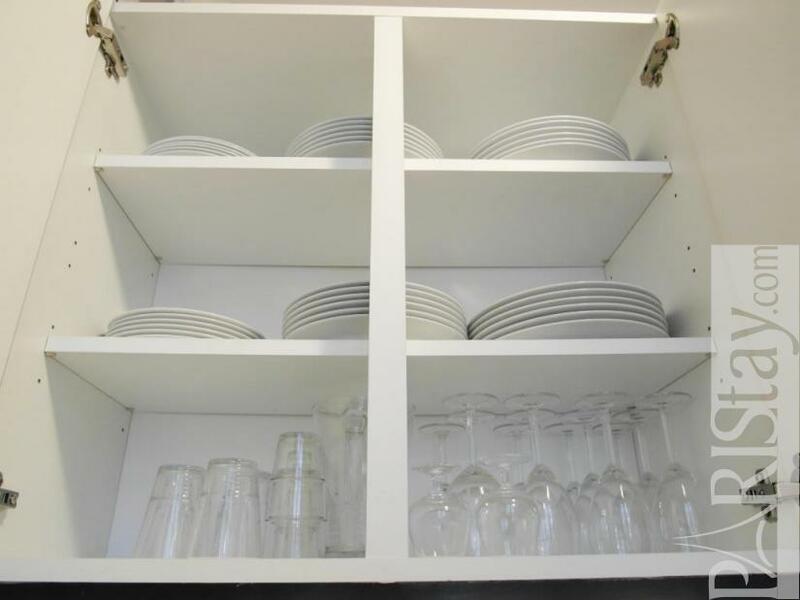 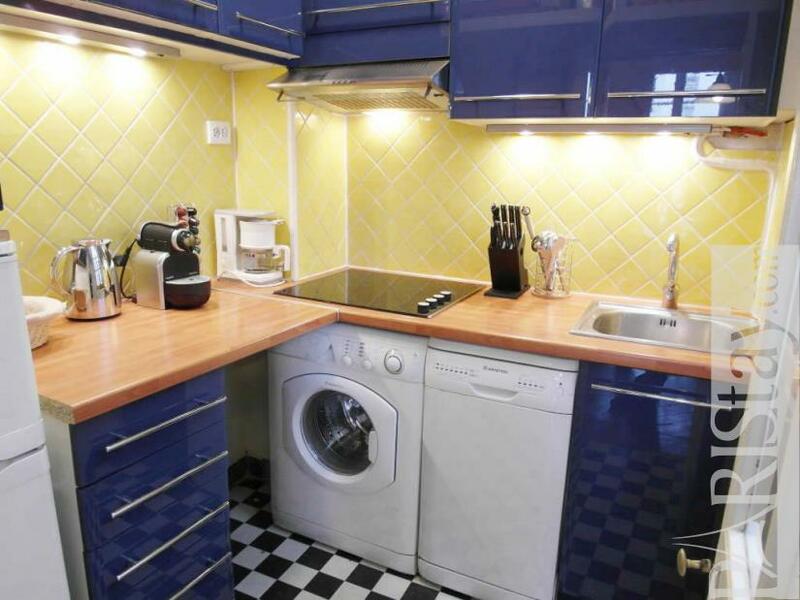 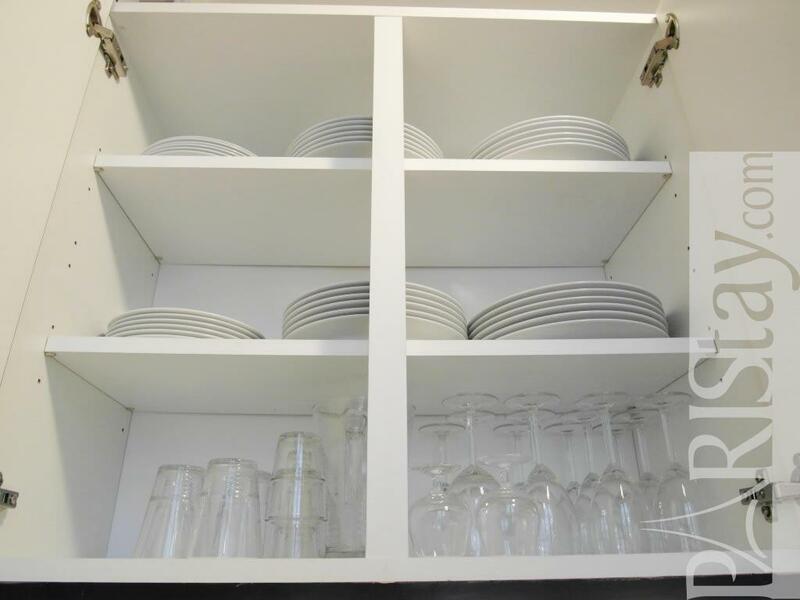 There is a separate fully furnished kitchen. 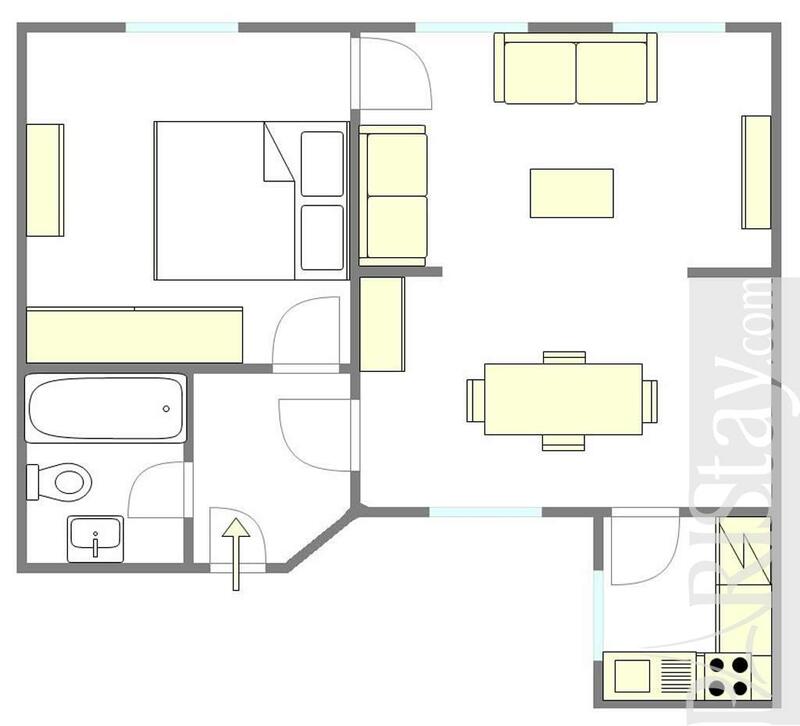 Also there is a dinning area which open to the living room. It is right in the heart of the St Germain des Pres area, one of the most active and enjoyable neighborhoods in the city. 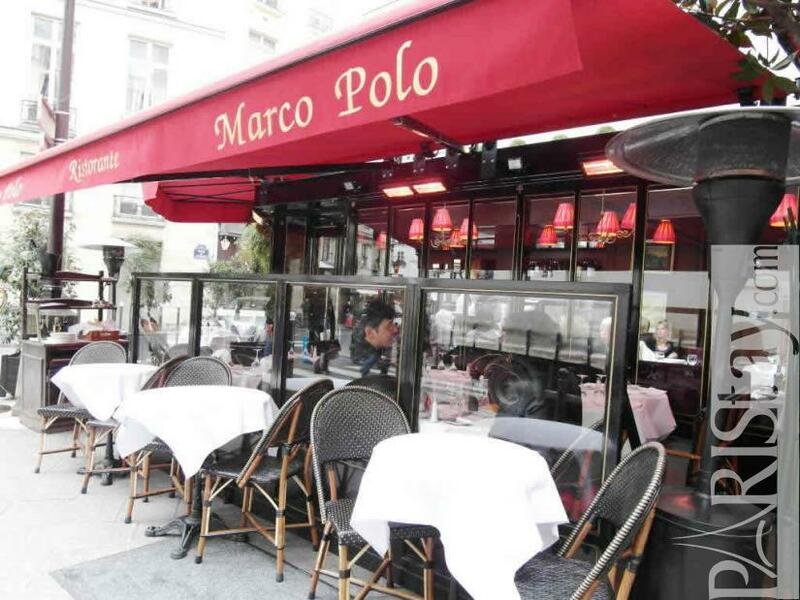 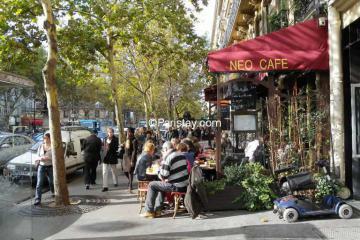 The cafes are lively and the multitude of restaurants and bistros are excellent. 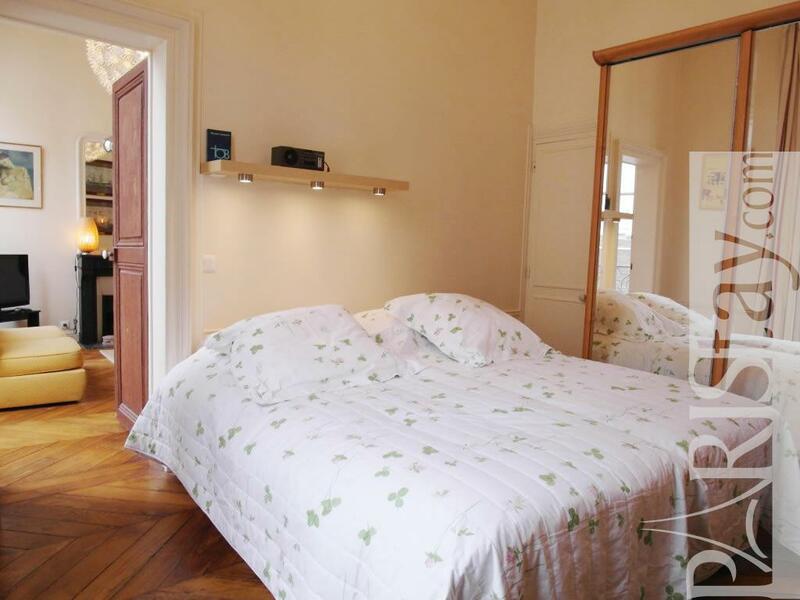 The location is great just steps away from the Cathedral of Notre Dame, the Latin Quarter and a short walk from the Montparnasse area. 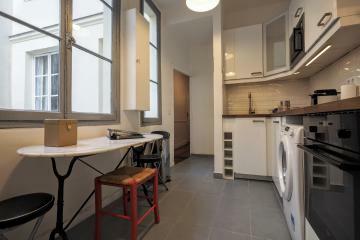 17th's Building, 2 nd floor, without Lift, 1 bedroom Appartement, furnished, Approx: 42m² / 452 Sq.Ft.